onion rava dosa with aloo bhaji recipe | instant rava masala dosa with detailed photo and video recipe. in this instant rava dosa recipe, aloo bhaji is added very similar to masala dosa recipe. onion rava dosa with aloo bhaji recipe | instant rava masala dosa with step by step photo and video recipe. 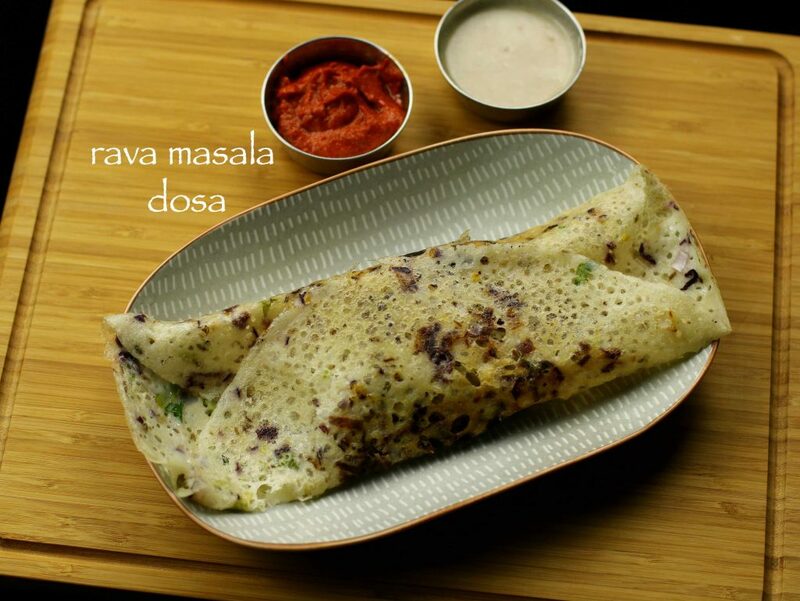 rava masala dosa recipe is a famous south indian crepe prepared with rava or semolina. this very similar to rava onion dosa recipe, however aloo bhaji is topped on this dosa. moreover, onion’s are not mixed withe the dosa batter and are sprinkled on top of dosa tava. 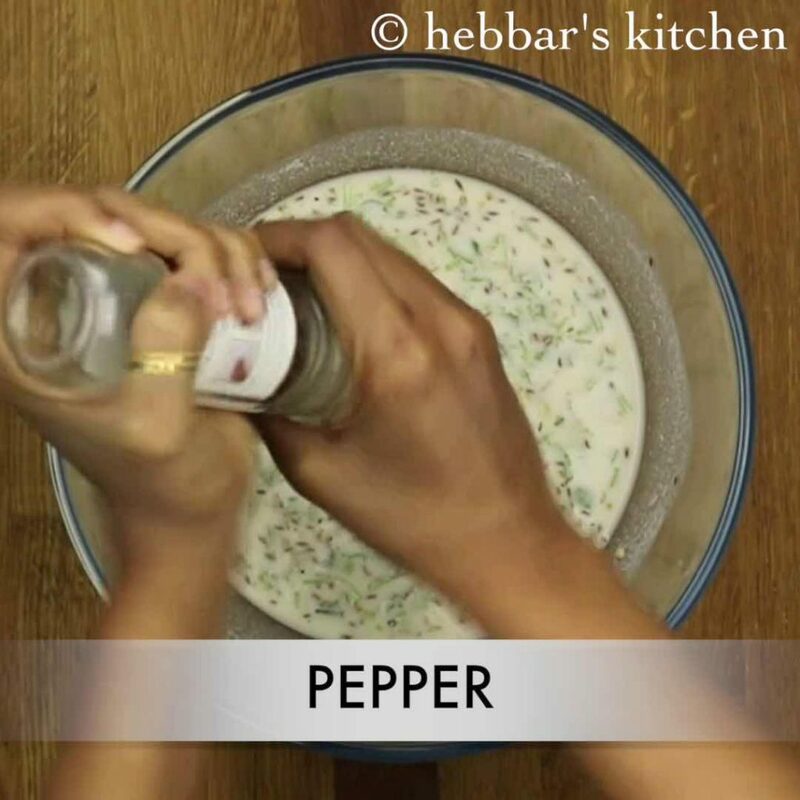 this ensures the onions are crispy and crunchy when dosa batter is poured on top of it. 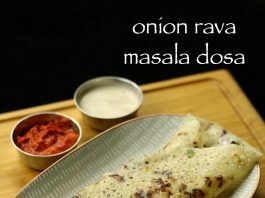 furthermore, instant onion rava masala dosa is served with choice of chutneys. while, i love most of the dosa recipes, rava dosa recipe always has a special place. perhaps, because it is instant, crispy and more importantly it is tasty. rava dosa is a must in my house every weekend. however this week i tried the same rava dosa recipe with a twist. i usually add and mix onions to the batter. however in this recipe i sprinkled the onions on top of tawa just before pouring dosa batter. 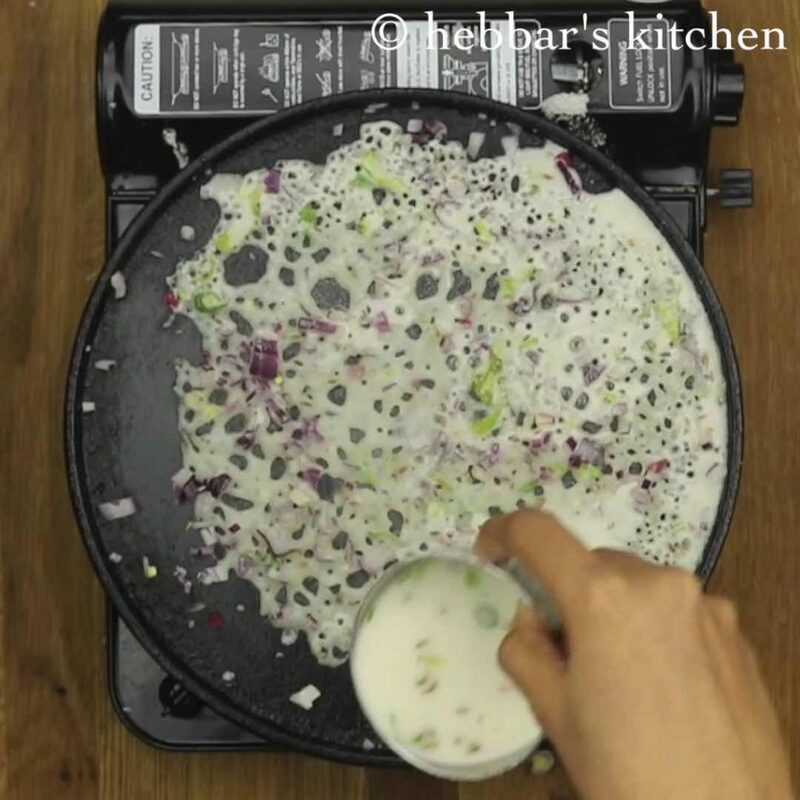 while, most of them prefer to add onions to rava dosa batter, but even this trick would result in a crispy dosa. in fact, most of the restaurants prepare onion rava dosa recipe by sprinkling onions on top of tawa. furthermore, the important thing to have thin and crispy rava dosa is the dosa batter consistency. 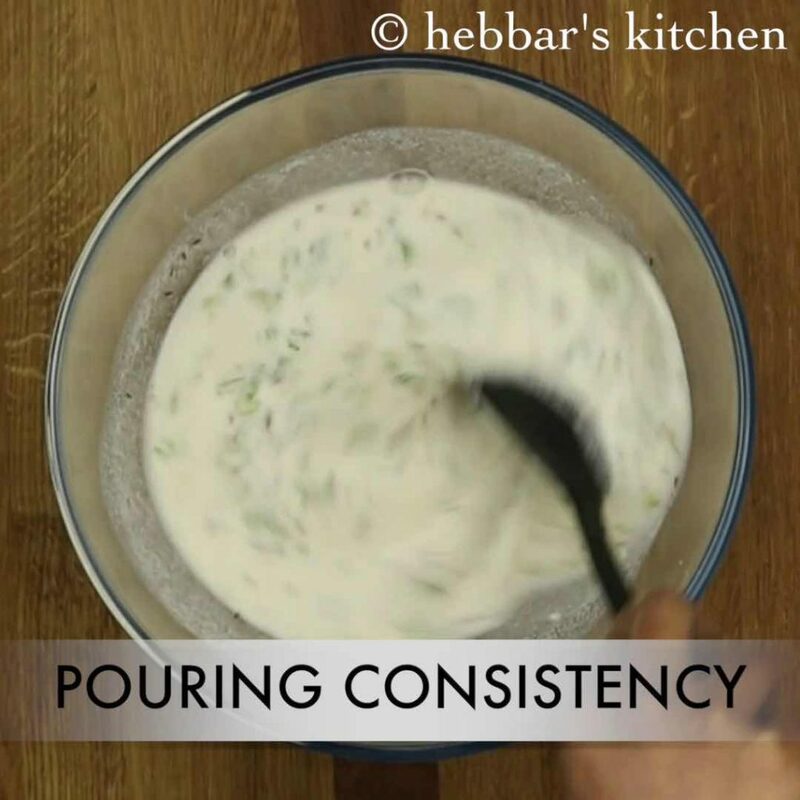 the batter has to be of pouring consistency. i have added 2 cups of water, but you have to adjust accordingly. 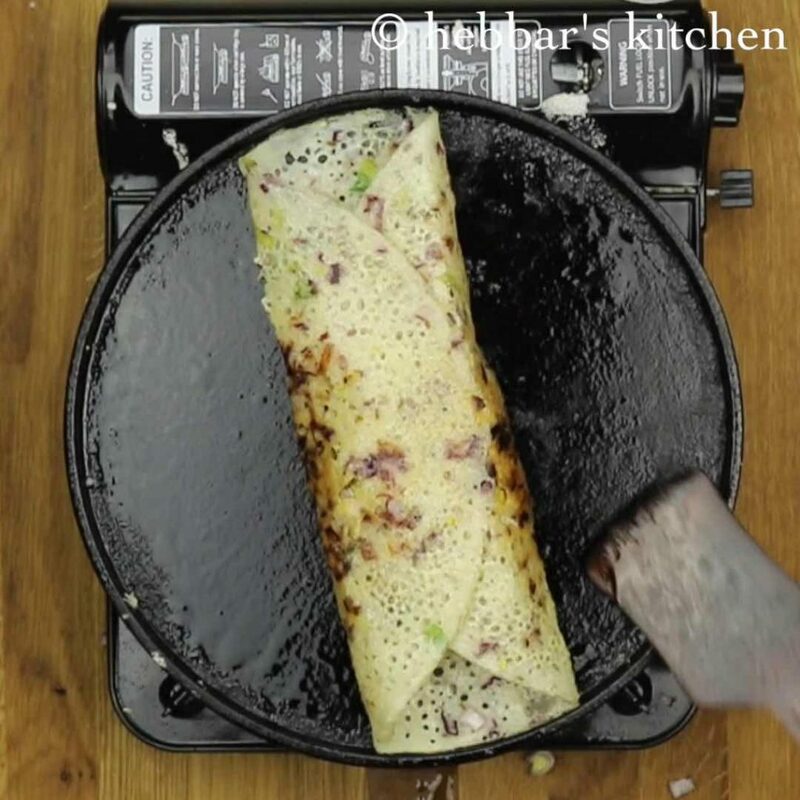 moreover, with each dosa you prepare, the batter may turn thick and you may need to add water. 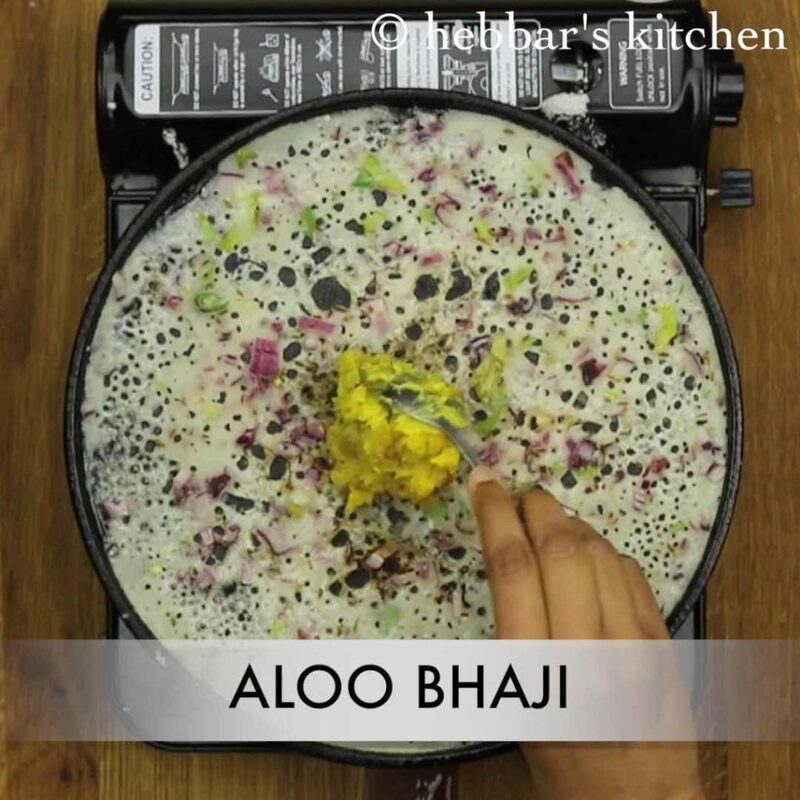 also, before pouring dosa batter to tawa, make sure to mix it properly. with each turn, the rava and other ingredients get settled down in the batter. 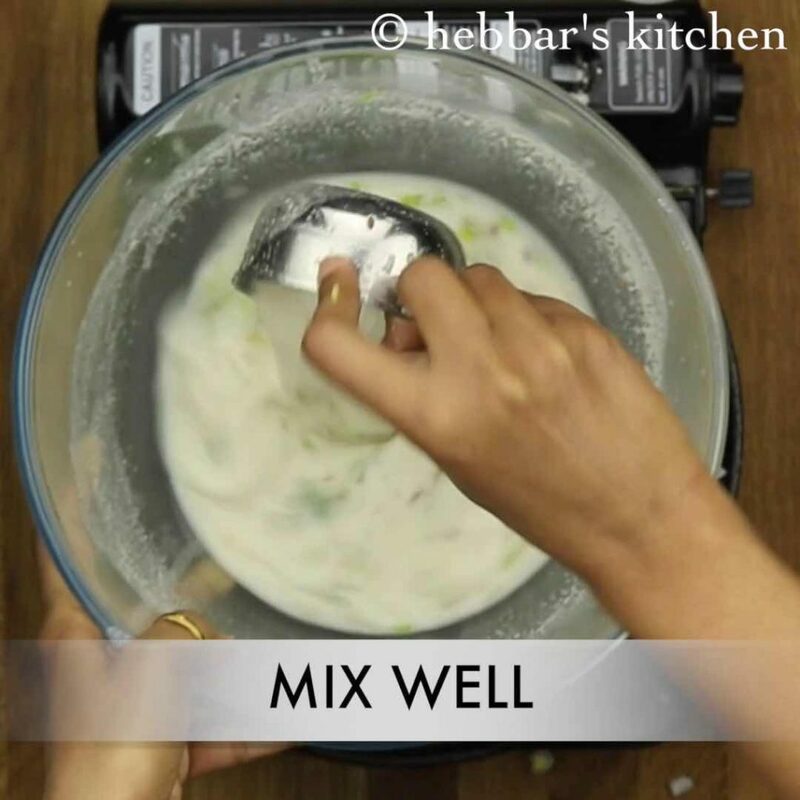 mixing it properly ensures to achieve the proper consistency of dosa batter. 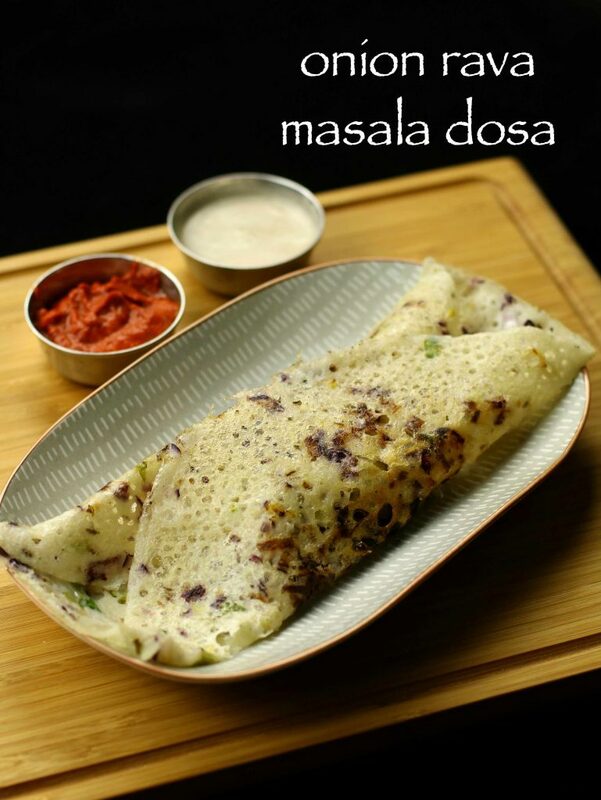 finally, i would like to highlight my other dosa recipes collection and indian breakfast recipes. particularly, mysore masala dosa, set dosa, neer dosa, ragi dosa and godi dosa. i do have instant dosa recipes too. specifically, instant dosa with cooked rice, instant bread dosa, instant oats dosa and instant masala dosa mix. furthermore, serve these dosa recipes with choice of sambar and chutney recipes. 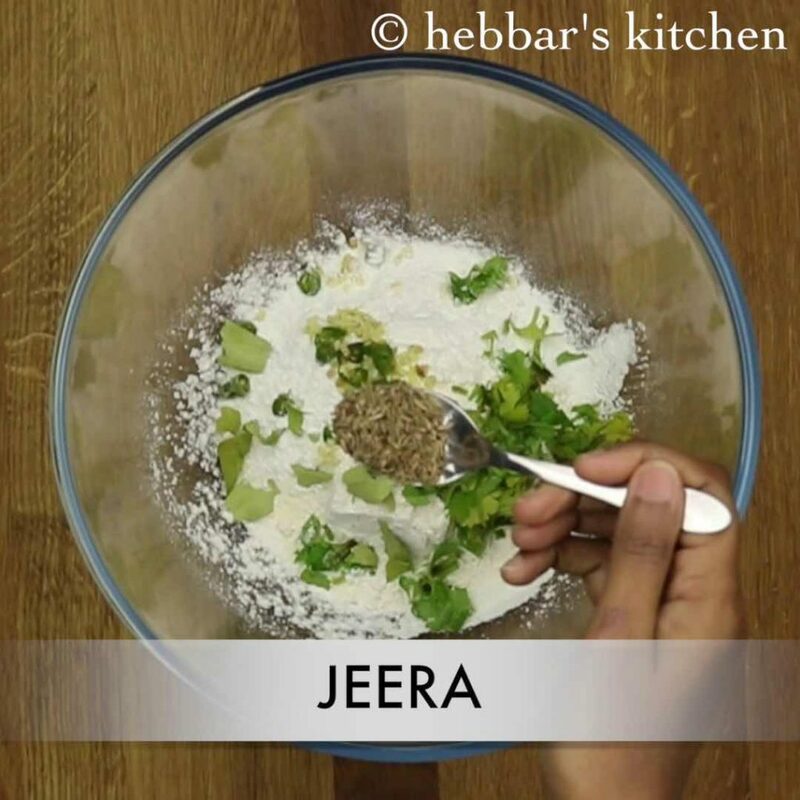 firstly, in a large mixing bowl take rava, rice flour and maida in the ratio of 1:1:½.
furthermore, add finely chopped ginger, chilli, coriander leaves and curry leaves. also add jeera and salt. additionally, add 1 cup of water and mix well. furthermore, add another cup of more water and get to a pouring consistency. also add crushed black pepper. 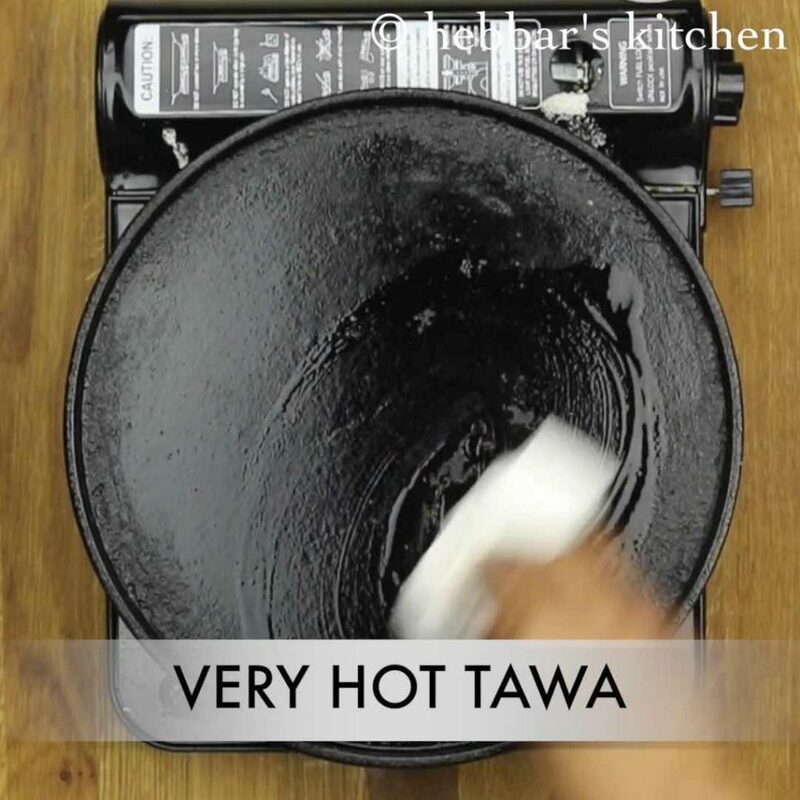 furthermore, heat the tawa or non-stick pan and spread 1 or 2 tsp oil. wipe off with a tissue paper. in addition, sprinkle some finely chopped onions directly over tawa. 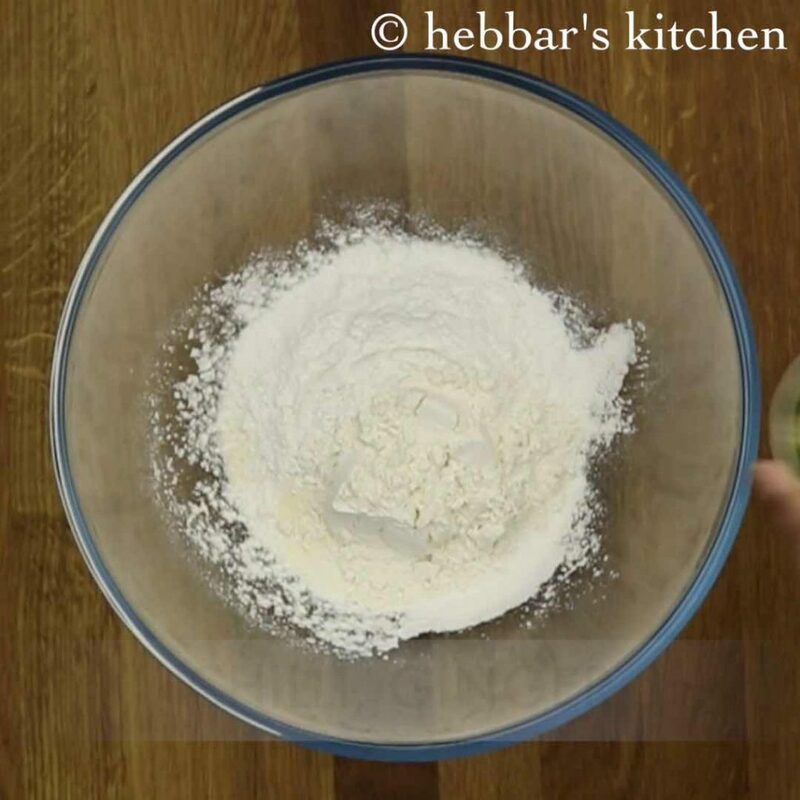 then mix the prepared batter well and take a cup full of batter. 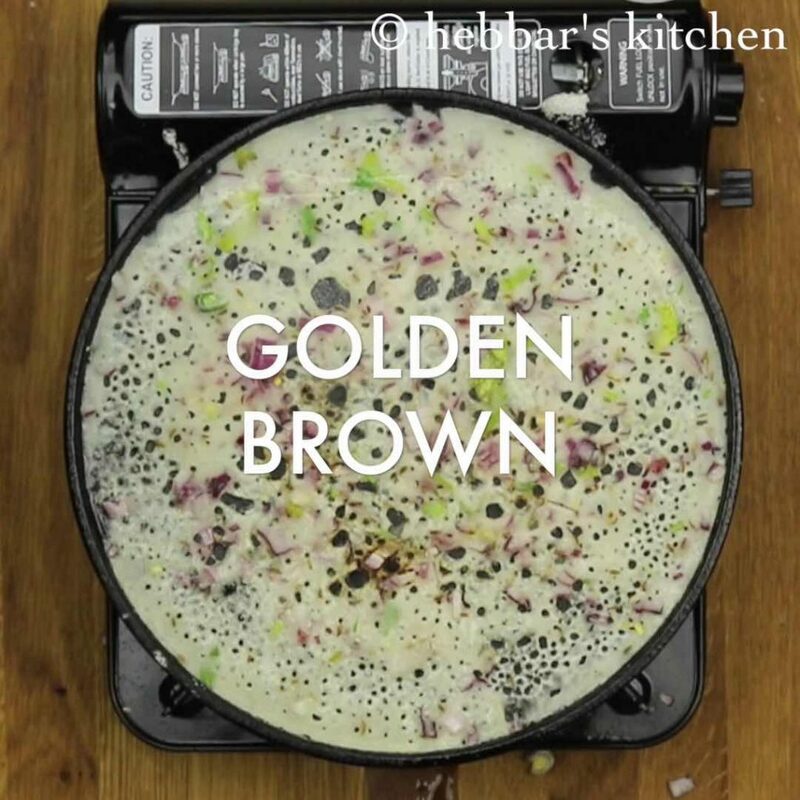 now carefully pour the dosa batter from the edges towards the center. furthermore, let the base turn crispy golden brown. now place a generous amount of aloo bhaji in centre of dosa. then fold the dosa like you fold masala dosa. finally, serve rava masala dosa immediately with coconut chutney. additionally, add 1 cup of water and mix well. making sure there are no lumps formed. furthermore, add another cup of more water and get to a pouring consistency. it should be watery like neer dosa batter. else the dosa will not be crisp. wipe off with a tissue paper. 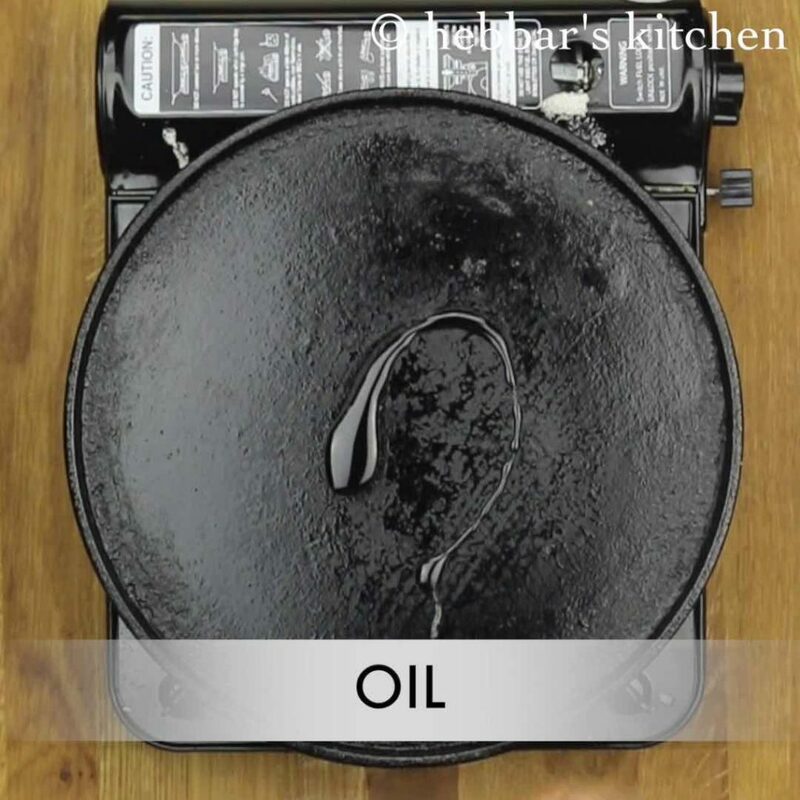 if using non-stick pan then no need to spread oil. in addition, sprinkle some finely chopped onions directly over tawa. 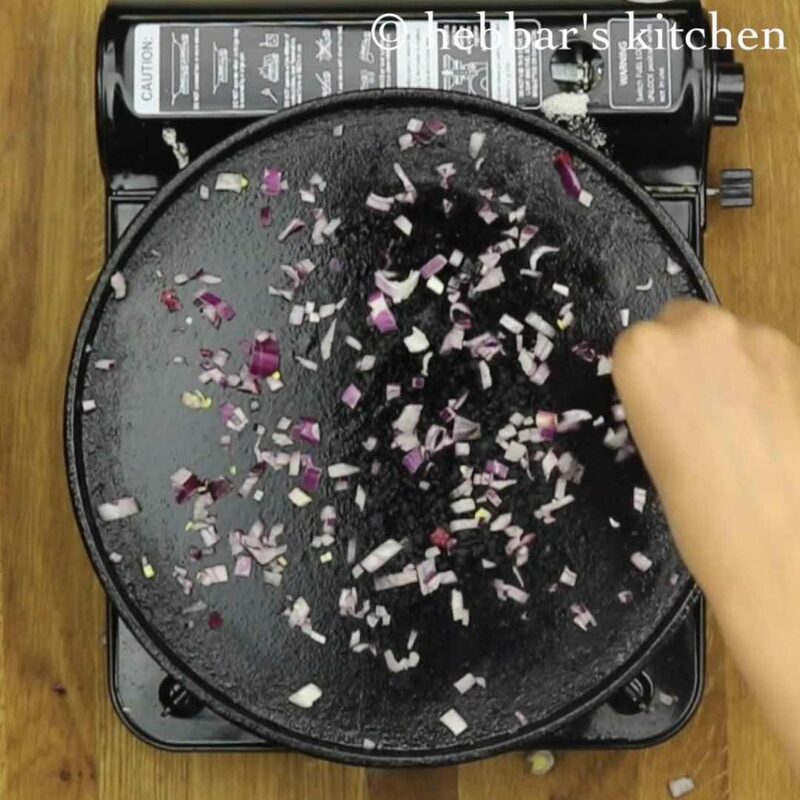 this helps spreading of onions uniformly over dosa and also holds when rava dosa batter is poured. 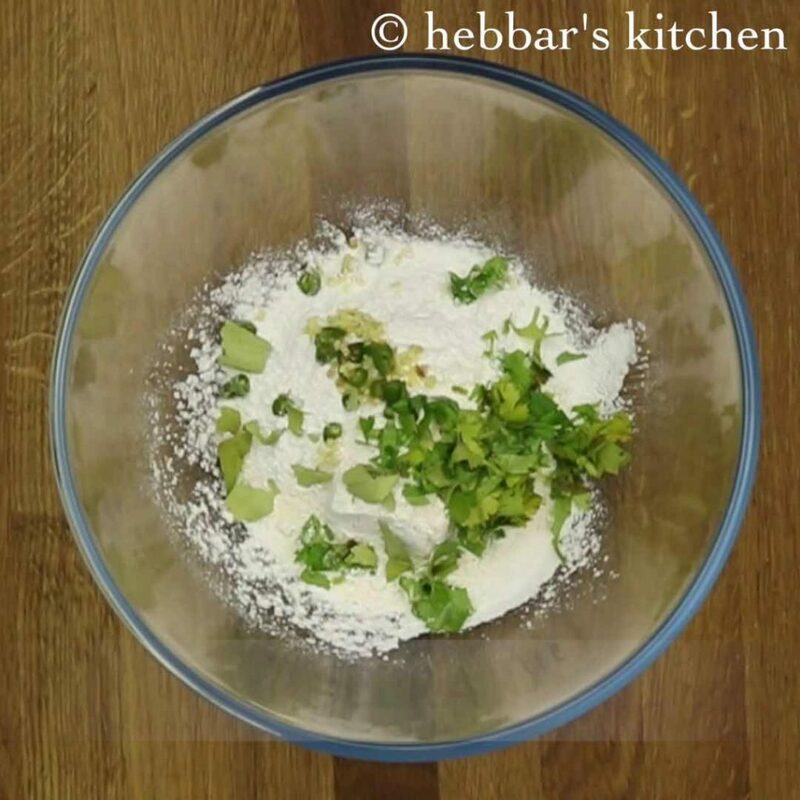 firstly, you can add onions directly to the batter. however, sprinkling on tawa makes it to uniformly present in dosa. 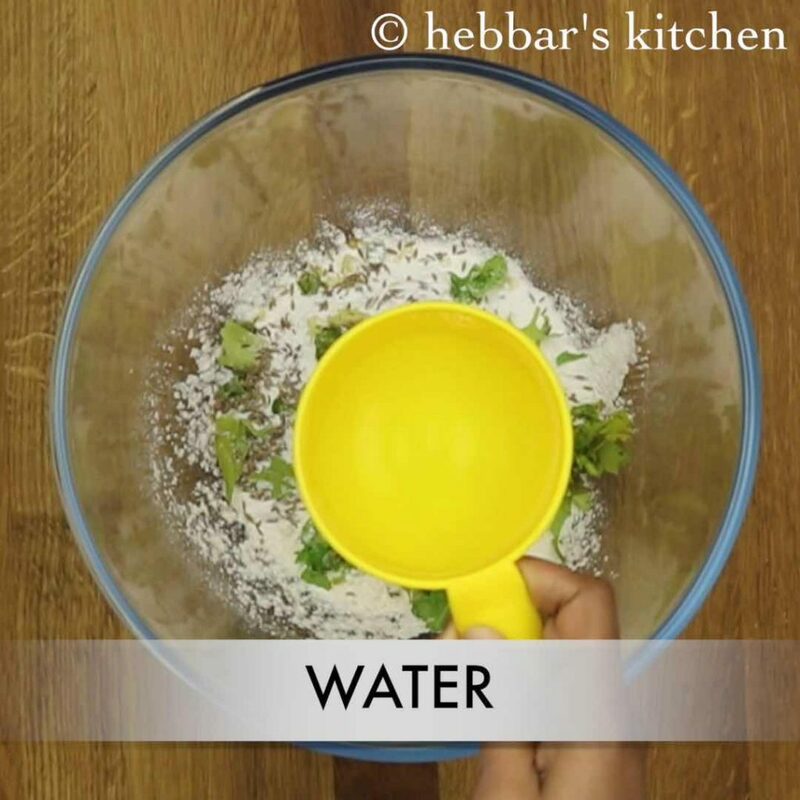 furthermore, add enough water to get the pouring consistency else your dosa will not be crispy. finally, i recommend you to stir the batter before pouring to dosa tava. i always use non roasted rava, but i guess it should not be an issue. Could you please share details of your tawa it is iron.. am using Pristage but fails me sometime..
Can you add atta instead of maida? Is it ok not to add rice flour as I don’t have that in my pantry usually? Could u tell me where u get your dosa tava from ?